To make those beautiful Valentine's Day flowers last forever, why not take a photo. Open your photo - this will become the Background Layer. Layer 1: Open your first texture. 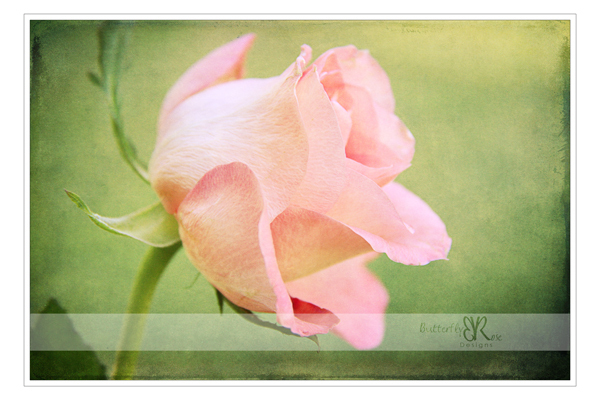 I used 'Lime' from the Heavenly Vintage Texture Set. Then set your blend mode to 'Soft Light'. Layer 2: Open your second texture. This time I used 'ACT4' from the Aged Canvas Texture Set. Set your blend mode to 'Overlay'. Thanks to Jerry from ShadowHouse Creations for sharing these amazing textures.